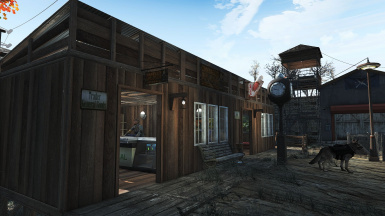 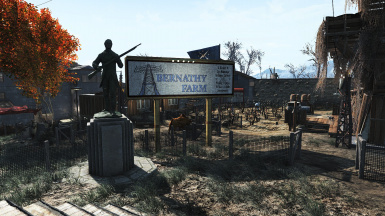 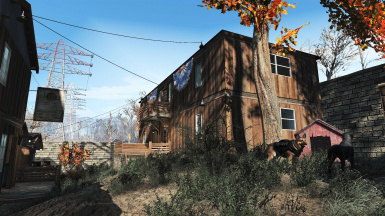 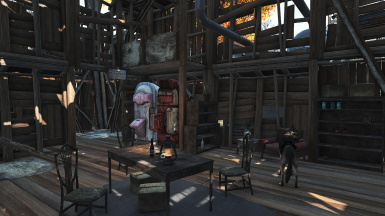 Abernathy Farm Minutemen settlement created from my Nora campaign. 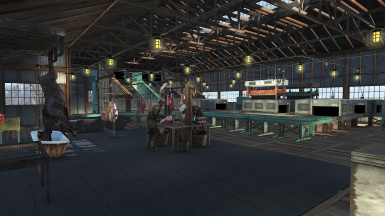 Features a functional abattoir / slaughterhouse built from Contraptions DLC. 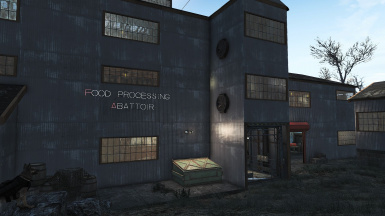 It serves as a major farm, meat & food processing center for the Commonwealth. 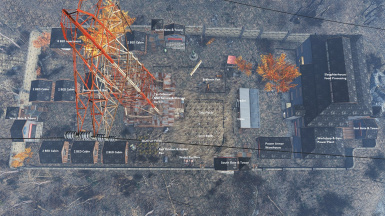 This is my Abernathy Farm settlement blueprint using the Transfer Settlements﻿ utility. 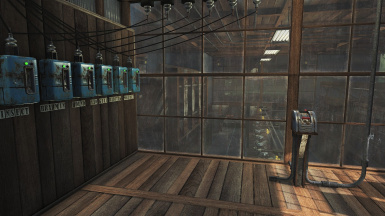 It goes directly into Slot #8.